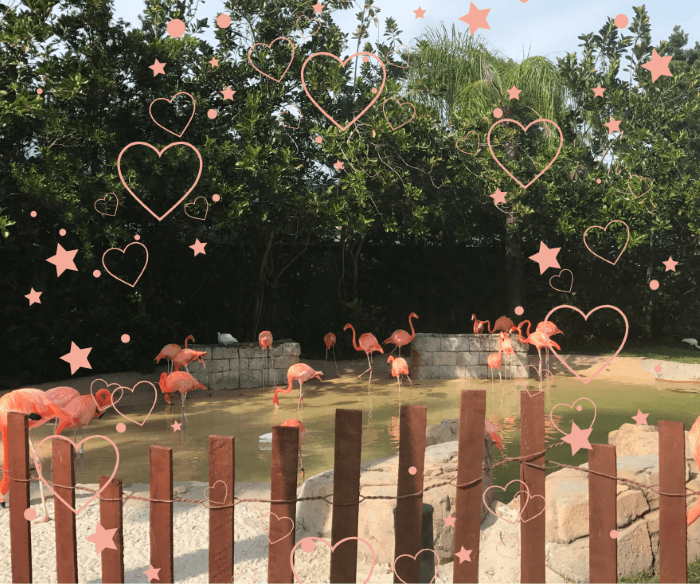 Since Valentine’s Day is a time for love, it’s only appropriate that SeaWorld Orlando theme park & Aquatica Orlando water park have a flash sale going that you’re going to love! Now is the time to save big on tickets, because if you buy your tickets between now and February 17, 2019, you can save a lot of money. Aquatica Single Day Tickets: Just $29.99! Aquatica Single Day Ticket + All Day Dining: Just $49.99! Buy SeaWorld ticket & get an Aquatica ticket for free! Buy a SeaWorld Bronze Annual Pass & get Aquatica for free! Buy a SeaWorld Silver Annual Pass & get Aquatica for free! Buy a SeaWorld Gold Annual Pass & get Aquatica for free!